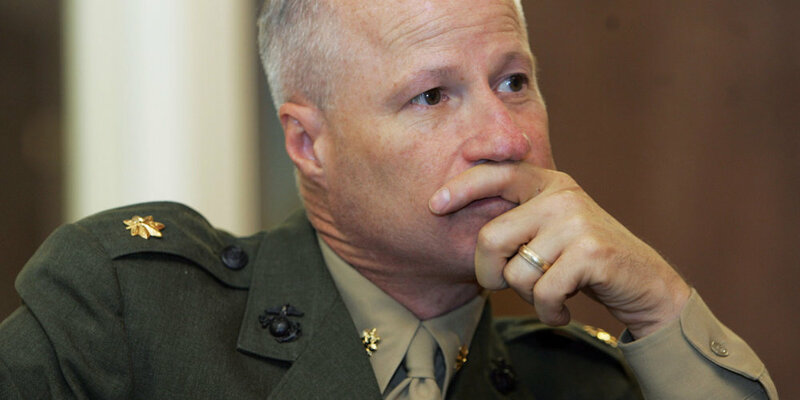 Semper Fi literally translates to “always faithful.” I am guessing the USMC is feeling some shame about Representative Mike Coffman’s cowardly behavior when he literally snuck away from his constituents this past week and then pledged allegiance to Americans before his own District 6. Thank you for Nelson Garcia at 9 News for covering the story first 150 citizens of Representative Mike Coffman wanting to meet with him to discuss the repeal of the Affordable Care Act. Not only did Rep Mike Coffman leave 6 minutes early without meeting with over 80 constituents, his staff had the audacity to call these constituents #activists who were up to #antics. 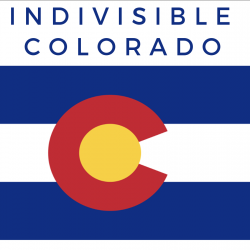 #Indivisible worked hard to get the story picked up by several media sources include MSNBC, Time, The Denver Post, Slate, Huff Post, Salon, and the New York Magazine. Everyone makes mistakes, however, you take responsibility and apologize. Is this what Rep Mike Coffman did? Not even close…you can see the tweet from @TeamCoffman below referring to concerned citizens as angry activists committing antics. Feel free to reach out to Coffman’s District Director Ben Stein at 720-748-7514 or email him directly at ben.stein@mail.house.gov. You can also Dina Ellis dina.ellis@mail.house.gov or Jeremy Lippert at jeremy.lippert@mail.house.gov too. Does Rep Mike Hoffman not realize the majority of Americans DO WANT insurance and that he should be concerned more with the 6th District anyway. “Coward” or “Always Faithful?” Actions Speak Louder than Words Rep Mike Coffman. Shame on you.